The Passover weekend and Easter have met – which they don’t always do – this weekend. Jews will celebrate their ancestral freedom out of Egypt, led by Moses guided by God’s hand. Christians will celebrate their personal freedom out of sin, provided by Jesus’ death and resurrection. 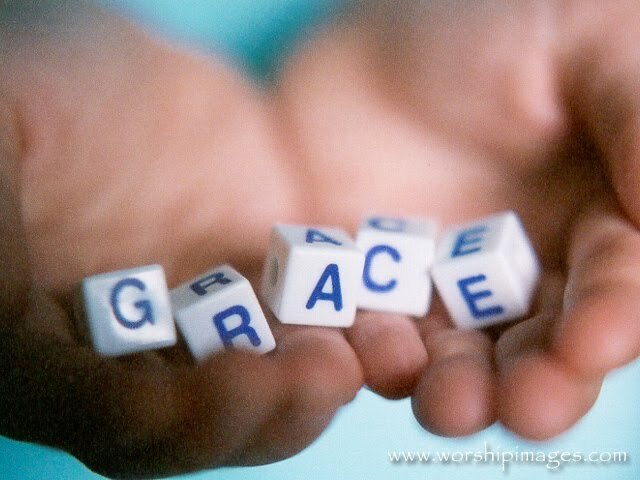 Both are demonstrations of God’s grace. I would just prefer to celebrate something current, something done for me, something that has changed my life – not my ancestors.